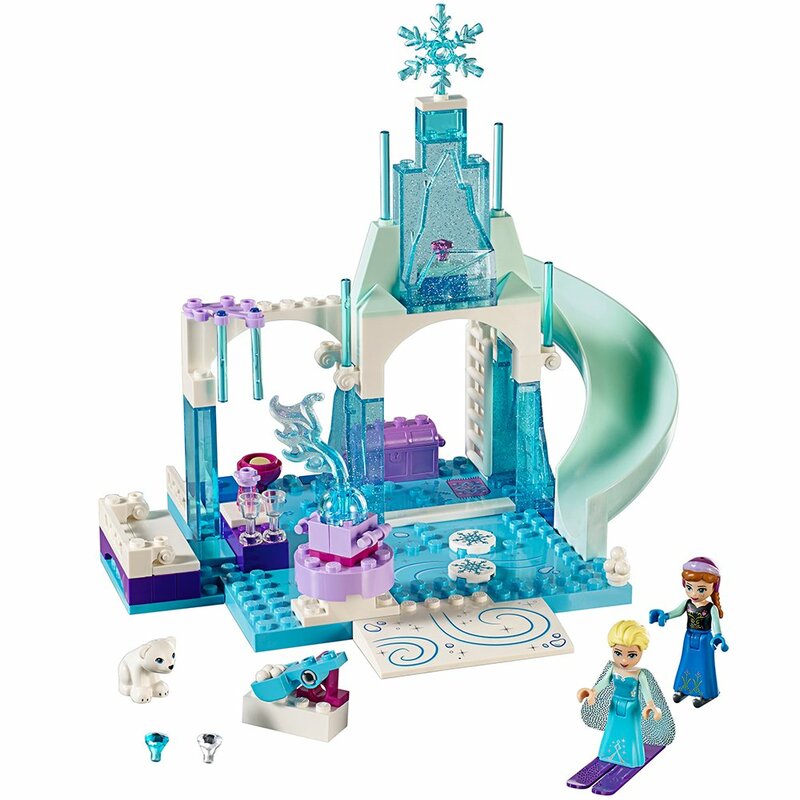 LEGO Disney Frozen Anna & Elsa’s Playground Only $19.99! Right now Amazon has their LEGO Disney Frozen Anna & Elsa’s Frozen Playground Disney Princess Toy for only $19.99! Build your own Ice Castle, with two levels, a slide, treasure chest, snowball catapult and a rotating fountain! Keep in mind, Amazon pricing can change at any time! Don’t wait to purchase this deal or it might be gone when you come back!